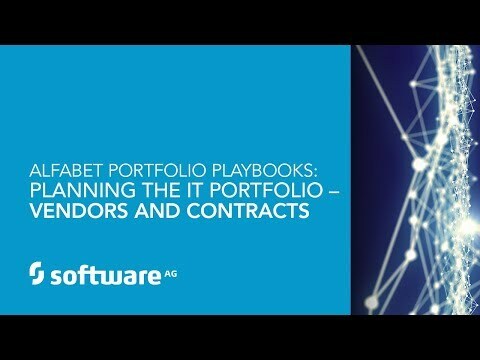 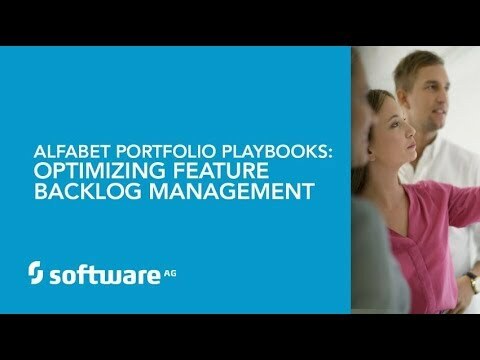 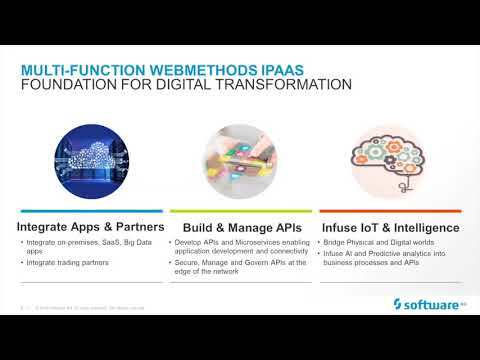 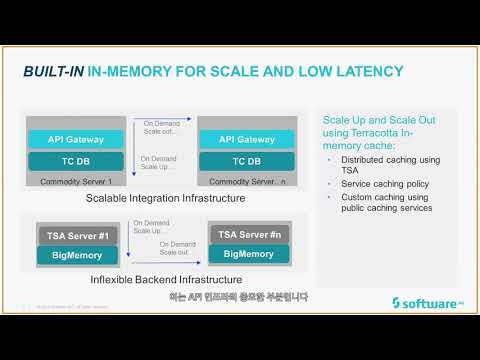 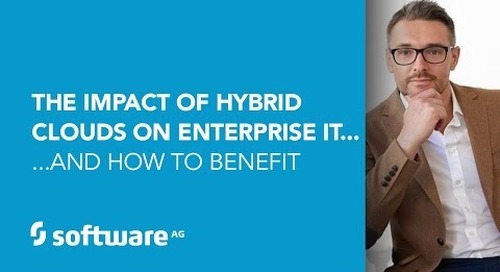 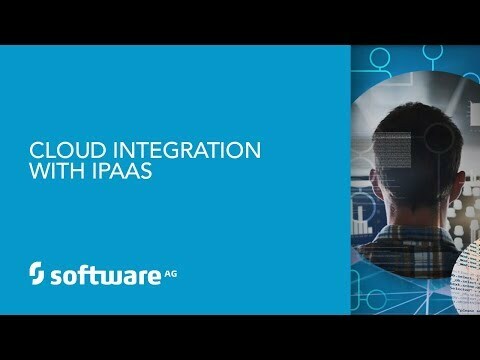 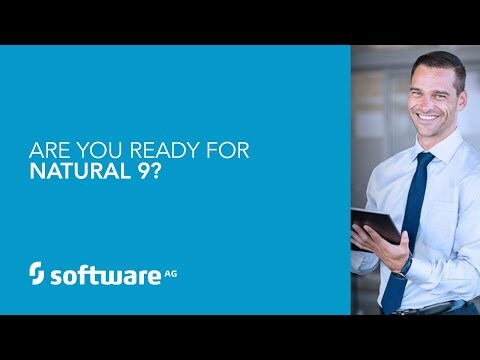 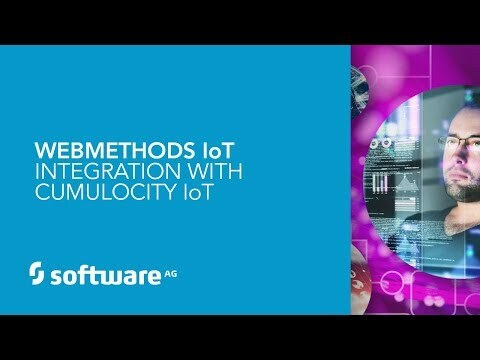 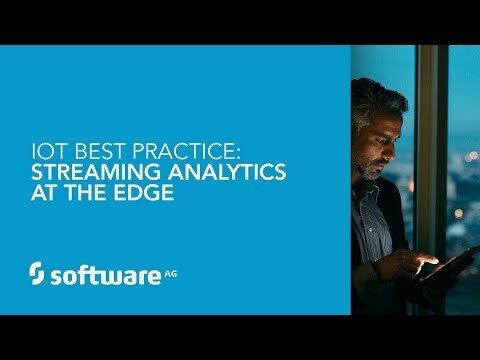 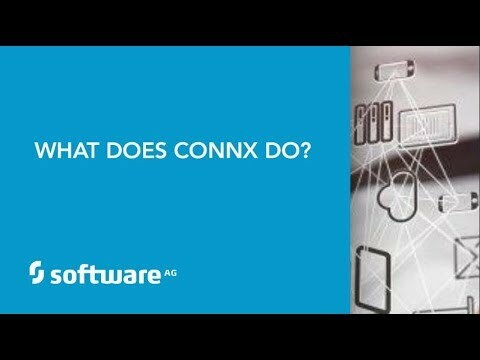 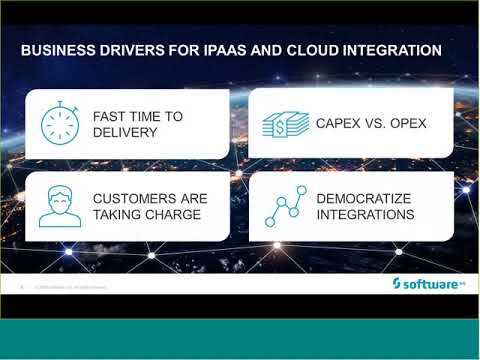 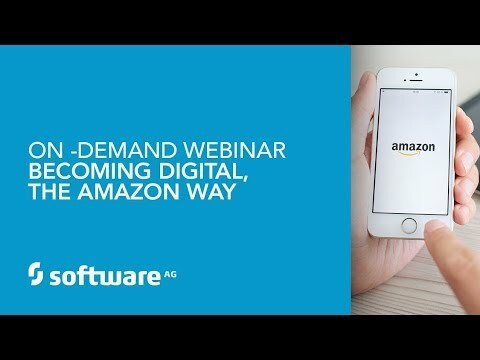 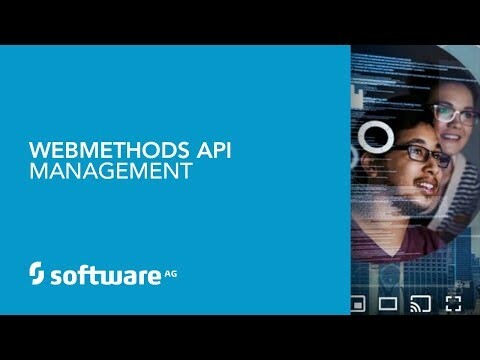 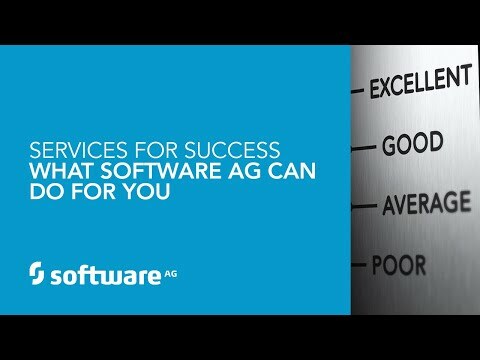 LEARN MORE about Software AG's Digital Business Platform at https://www.softwareag.com WATCH MORE weekly live demos at http://www.softwareag.com/webinars ASK MORE questions or see a custom demo by contacting us at https://www.softwareag.com/corporate/... 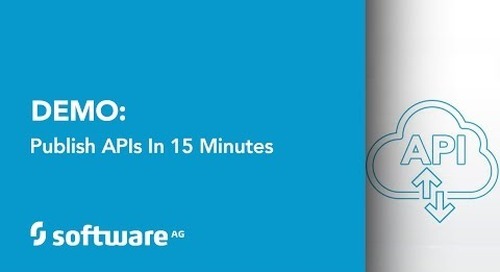 In 29 minutes learn how to create an application that will impress your colleagues. 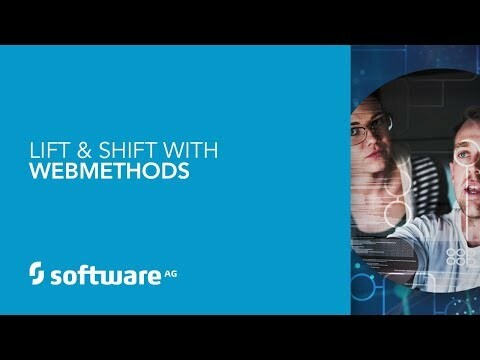 In this demo you’ll learn how to: - Create an application that will help your team track information centrally - Automate repetitive processes and generally make your life much easier Even if Excel spreadsheets are as close as you’ve ever come to programming, don’t miss this opportunity to take a look at -- and experience -- webMethods AgileApps Cloud for yourself.